The Phoenix-based semiconductor manufacturer ON is acquiring Quantenna Communications Inc., a company that claims it has the world’s fastest Wi-Fi for $1 billion in cash. 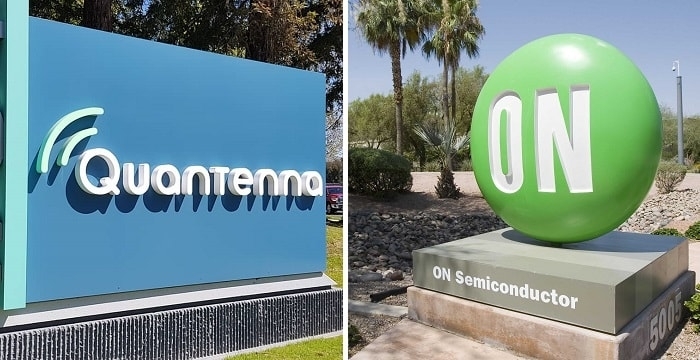 The acquisition will bolster ON Semiconductor’s connectivity portfolio with the addition of Quantenna’s Wi-Fi technology and software capabilities, said Keith Jackson, ON’s president and CEO. ON announced the acquisition Wednesday afternoon, saying it was buying Quantenna for $24.50 a share, a premium of nearly 20 percent, according to its U.S. Securities and Exchange Commission filing. Sam Heidari, chairman and CEO of Quantenna, says the acquisition is great news for its employees and customers worldwide. ON said the offer represents an equity value of $1.07 billion and an enterprise value of about $936 million, after accounting for $136 million of Quantenna’s cash. The company said it intended to use cash on hand and its existing line of credit to finance the acquisition. ON expects the deal to close in the second quarter, subject to regulatory approval and a vote by Quantenna shareholders. 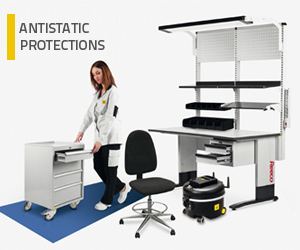 ON is the sixth largest Phoenix-area manufacturer, with 1,000 full-time local employees, and 36,000 total employees.